Weekly Linux Talk Show with no script, no limits, surprise guests and tons of opinion. 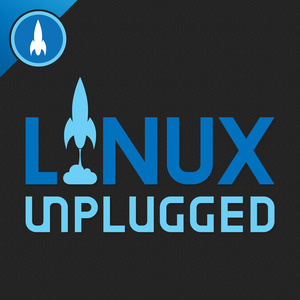 We found 1 episode of LINUX Unplugged with the tag “neal gompa”. ZFS on Linux is becoming the official upstream project of all major ZFS implementations, even the BSDs. But recent kernel changes prevent ZFS from even building on Linux. Neal Gompa joins us to discuss why it all matters.